You can buy the Gulliver sofa bed online or at our showroom in Meda, Rome, Torino and Padova. The sofa Bed Gulliver with Chaise Longue is the perfect combination of technology, performance and tailoring details. 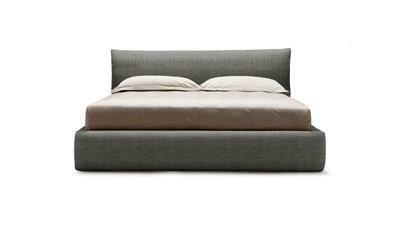 You can buy the sofa bed Gulliver directly on our online Outlet. With Gulliver you can furnish your flat with the exclusivity of BertO Design at outlet prices. We regularly renew our showroom so we are able to offer the latest high quality products at discounted prices and with an immediate delivery. BertO Fine Upholstery provides technology and art for all of your furniture projects. 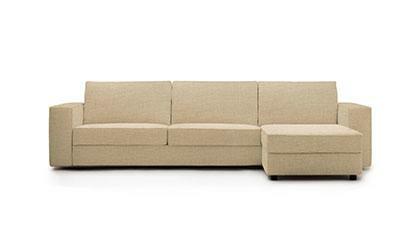 Optional Equipment: "Easy Move" mechanism with retractable wheels that with a simple pull of a lever enables the sofa bed to be moved easily and ample under chaise longue storage.